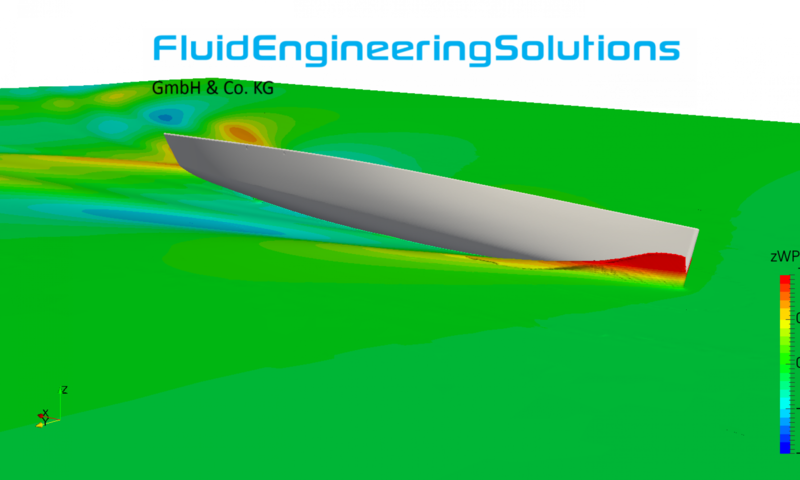 FluidEngineeringSolutions offers bespoke fluid mechanics analysis and optimisation services. 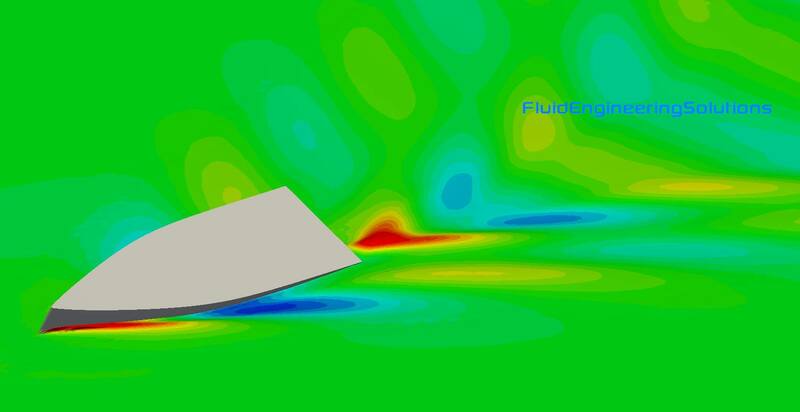 We intentionally do not limit ourselves to a single method of analysis, but offer various kinds of CFD-simulations as well as expertise on experimental testing (and of course plain old engineering). We believe that this approach allows us to find the method, or combination of methods, best suited to our clients’ individual needs. In the end every investment into better fluid mechanical engineering has to pay for itself in the long run, i.e. by reduced running cost, improved passenger enjoyment or more efficient structural engineering due to better load cases. Below you’ll find a short overview of the services we typically offer. This list is by no means complete, so, if you are wondering whether we can help you with regards to your project, just contact us.